In professional programs, there has always been a concern about the proper balance between teaching theory and practice. Mays & Daake have done extensive work looking at faculty perceptions -Mays, K., & Daake, D. (2012) “Bridging the theory-application gap in undergraduate management education.” Journal of Higher Education Theory and Practice, 12(4), 136. This new study is a follow-up to the faculty perception study and has important implications for Christian Higher Education at CCCU institutions as well as other public and private universities. While the study focuses on Business Education, it can be applied to other professional disciplines that have to determine their appropriate theory-application balance. 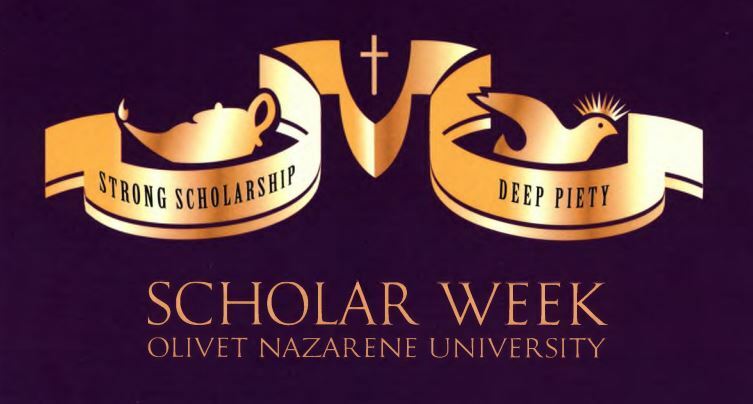 This study includes approximately 300 undergraduate students at Olivet Nazarene University and East Baptist Teas University. Various statistical results including group testing of differences using the ANOVA class of techniques, correlation analysis, factor analysis will be presented. The results of this study will be carried forth with the intention of publishing the major findings in both Christian business journals such as CBAR, and the appropriate secular journals and presentations at national conferences.